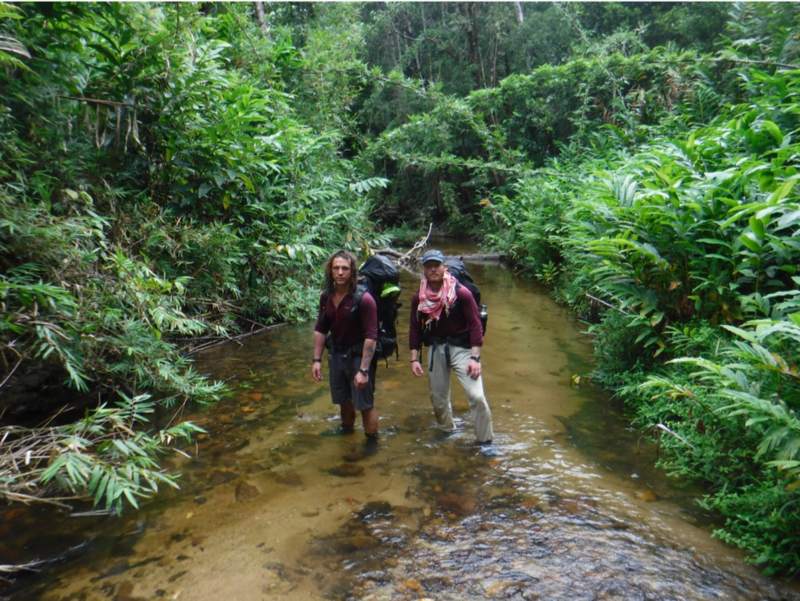 Lost in the most remote corners of Kalimantan’s oldest, most dense rainforest. Negotiating our way through conflict torn communities in Papua New Guineas tribal heartlands. Dragging trailers filled with water through the drought-stricken, parched Malagasy interior. Three down on our quest to cross The Planets five largest islands. The lessons we have learnt on our journey so far have been numerous and profound. 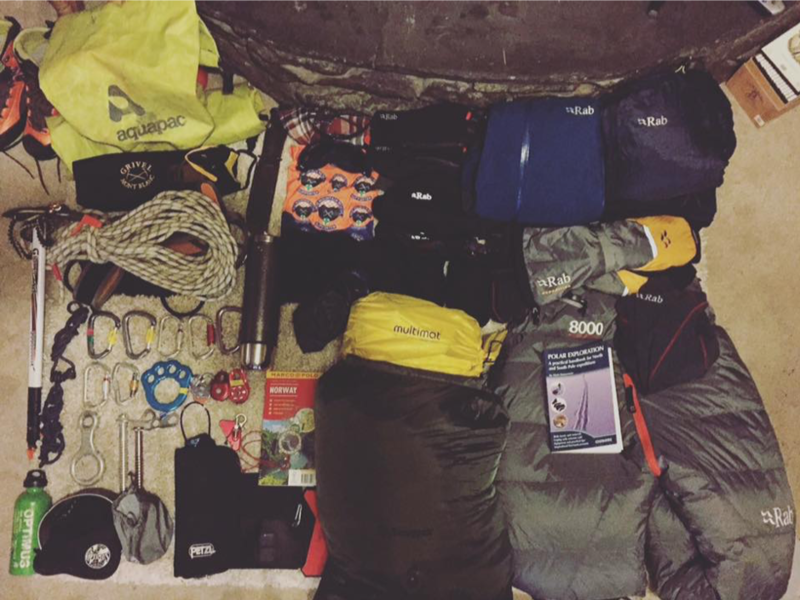 The most crucial perhaps is the preparation and planning we put in before each expedition. In Borneo we paid lip service to this, and though the planning was in depth, a whole portion of the journey was left to chance, and fate nearly dealt us a cruel blow for being so careless. Since that savage schooling, our egos have been brought severely into check, and we have realised that being Royal Marines will only carry us so far. For each island since, we have gone back to the drawing board and planned in meticulous detail each section of our journey. From hours spent scanning through satellite imagery, to arranging contacts on the ground to gain a local perspective on the situation in areas we wished to travel through. Many people reading this will know the freedom offered through being self-employed is a two-edged sword. However, with Louis in a full-time job, with only his leave allocation to complete the journeys we embark on, it was clear that I would have to take the main role in training to be able to lead us both safely across Greenland. Finishing a two-week stint of night shifts diving in Dover harbour during a cold and dark January, I jumped in my van and set my bearing to the deep north. My destination; the land of fairies and giants. 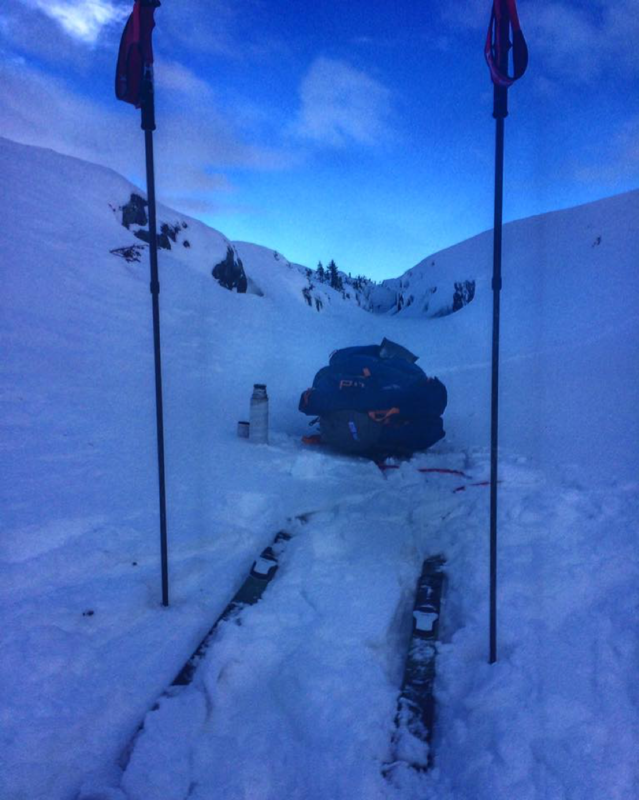 A week spent with a highly decorated former Royal Marine Mountain Leader beasting crevasse rescues. The weather was beyond grim, so most days were consumed within the Isle of Skye Mountain rescue hut, going over and what to do if one of us was to fall into one of Greenland’s numerous crevasses that await us. When the weather cleared we had an afternoon abseiling and spent our final day, high upon the snow-cloaked Cuillin ridge putting into practice everything I had been taught over the week. 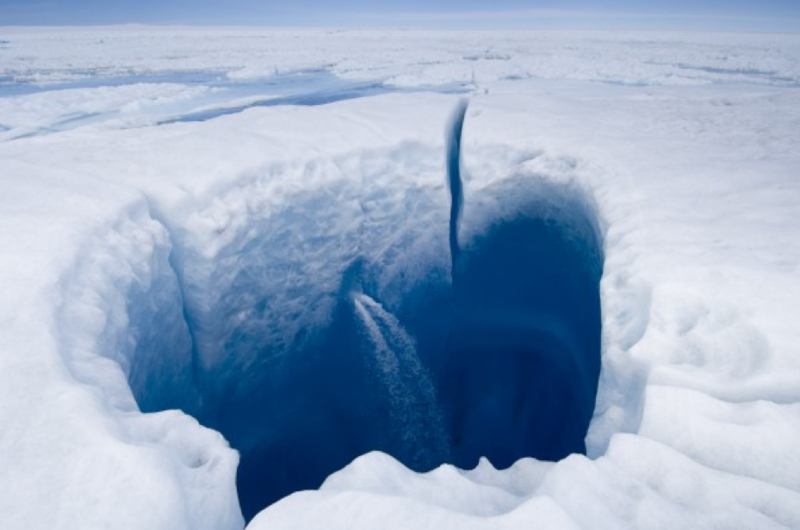 Following on from my week with Jonah, we realised some time spent in a polar environment learning how to operate and survive without the luxury of being integrated in a huge team would need to come next. 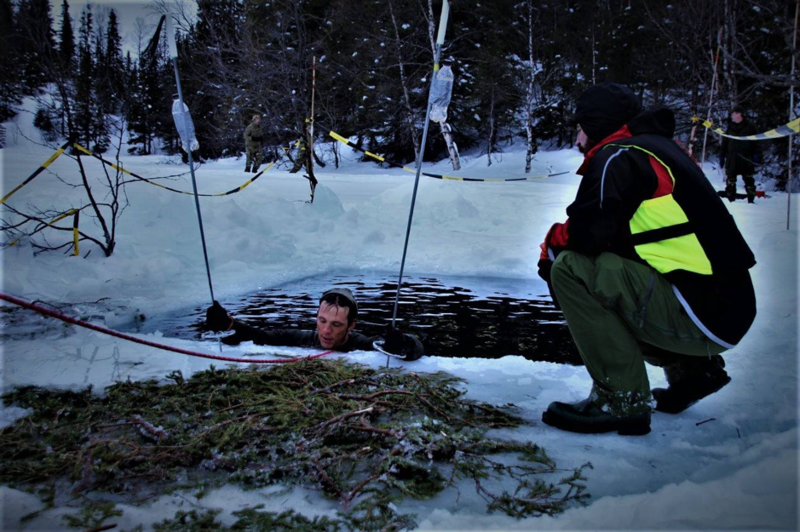 Speaking with one of our principal sponsors, a former member of the Norwegian Army I was offered his place on the annual winter training exercise conducted for the Norwegian Reserve Officers Federation. 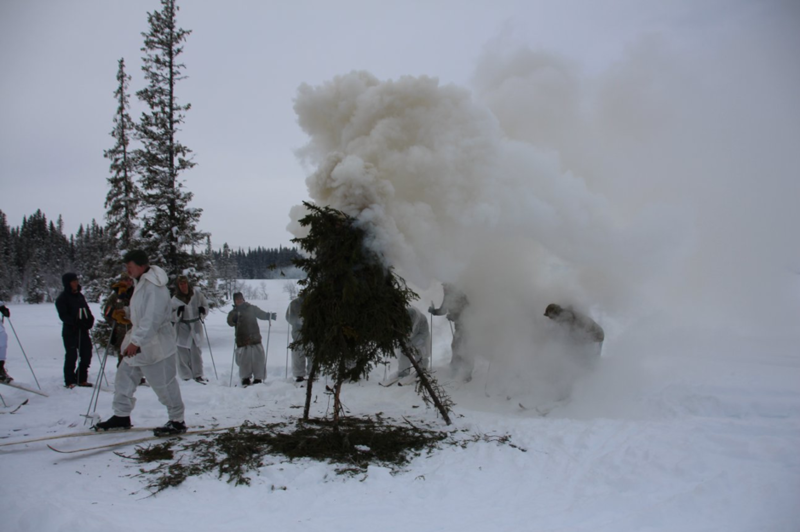 The Scandinavians being on the border with Russia take keeping their reserve forces adequately trained very seriously indeed. And so, I booked a single to Trondheim and packed everything I thought I would possibly need for 6 weeks in the land of the Vikings. My uncertainty at where I would be staying was compounded by the blankets of unending white that stared back at me out the plane window as we flew over Norway. 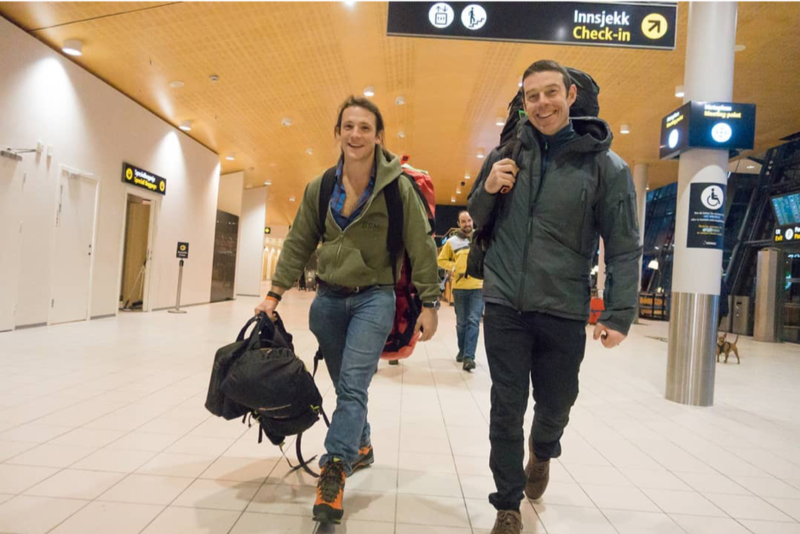 Arriving at Trondheim international I was greeted by the other members of the course; Thorsen and Lauren a pair looking to cross Hardangavida and eventually Greenland. Olivier, a French man with a Greenland traverse also in his sights. 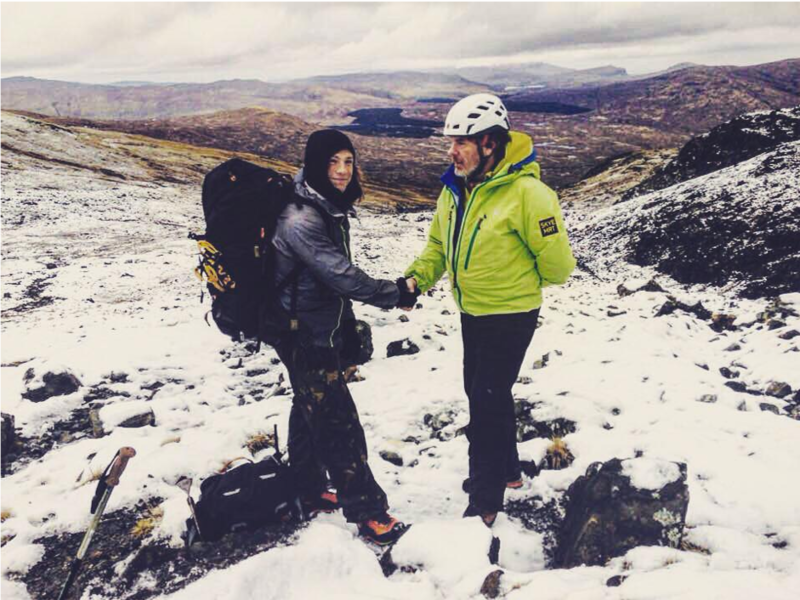 Julian, another Brit with aspirations to start his own company bringing wounded veterans on tailor made expeditions into polar environments, and Rhodri a Welshman whose company NordicLife specialises in equipping polar expeditions and TV crews with all the equipment and clothing they require to survive. By anyone’s definition an eclectic mix, but we all seemed to hit it off immediately, and chatted animatedly of all things adventure as we made our way in Petters transporter through the snow swirling night sky and towards the Swedish border. We spent the first evening in a cabin nestled in the mountains on the border, eating reindeer stew and going over the kit we had bought with us and learning about the layering systems used within a polar environment. 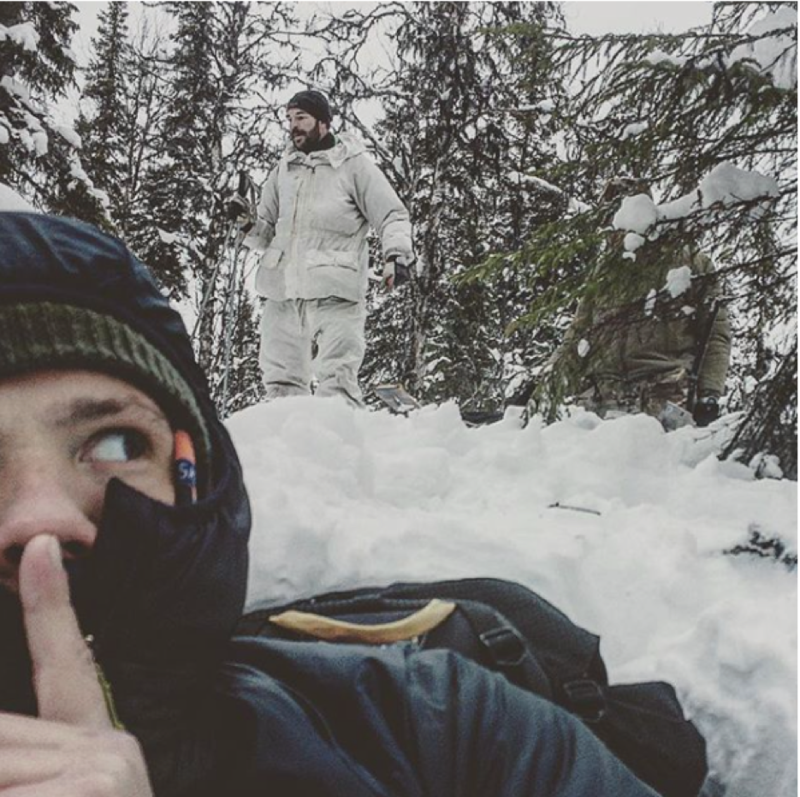 Over the next few days, we skied our way along a frozen river, going through the basic principles of how to survive and most importantly how to do so whilst staying as comfortable as possible. My evenings were spent with my tent partner Olivier, laughing until we hurt as we traded stories of misadventures and life. The last night we all gathered in Petters tent and shared Aquavit, haribos and biltong. It was an ace few days, and extremely useful, though as we drove back to the cabins we had left two days previous, I couldn’t help but wonder where I would be spending the next few weeks once I said goodbye to the others on the course. 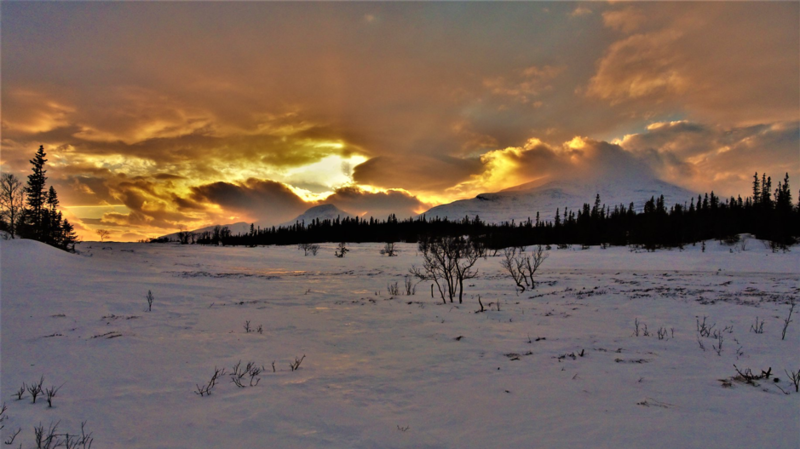 As we took the sledges and skies out of the wagon Petter smiled to me and told me to keep my sled loaded. Planning my baptism of ice and fire. 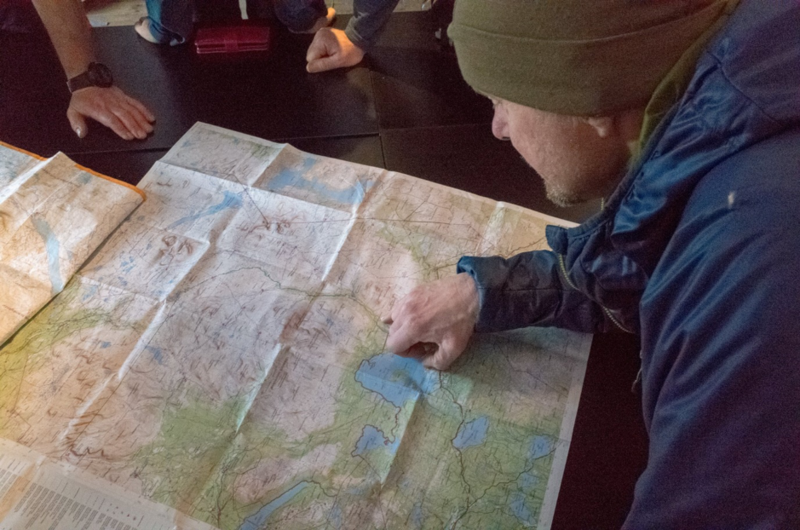 Sitting with a map he showed me where we were located, and pointed north over a lot of contour lines, a massive lake and swathes of forest to an area by a town called Levanger. Talk about a baptism of fire. Between where I stood and Petters house was a rolling mountain range of peaks over 1000m high, blankets of forest, and two huge lakes, with next to no habitations either side. An area of land made infamous by the Carolean Death March when over 3000 Swedish soldiers froze to death caught unaware by a storm during their retreat from Trondheim in 1719. I would be going completely alone into the depths of Norwegian winter. Smiling goodbye to the others I followed Petter’s instructions and made towards the mountains. I was supposed to change my bearing towards one of the vast lakes and ski over them, however on inspecting the maps I thought I could make a more direct and interesting route over the ridgeline ahead of me. Not one of my wisest decisions. My skiing ability was questionable at best, and with two pulkas laden with kit I battled up and fell down each mountain I came across. 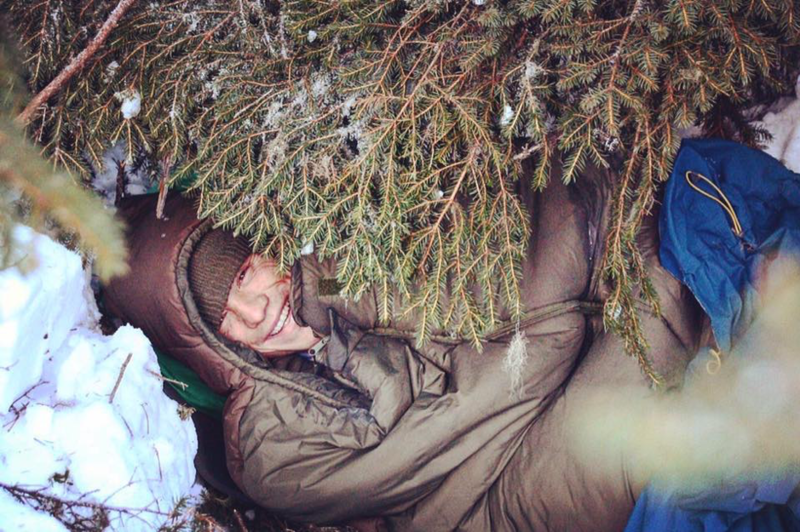 Laughing at his faith in my abilities I wished him goodnight and spent the next few hours melting the snow for the next day and snaffling chocolate, before slithering into my sleeping bag and praying to Odin that my tent was correctly pitched as the storm increased in ferocity throughout the night. Baptism complete, I tumbled my way up and down the mountains over the next few days, through snow storms of varying strength. Meeting my mentor where civilization restarted, we loaded the gear into his wagon and laughed about the stories of my stupidity of choosing to go over the mountains instead of sticking to the Lakes and lowland. Petter informed me he had looked for places for me to work and stay, though it was slightly tricky to find somewhere, so told me in no uncertain terms I would be staying with him and his family over the next few weeks. What a legend. Somehow in stumbling on Petter and his company, I had come across a clique of Norwegians who are some of the most accomplished Polar explorers on the planet. They all share expedition information and are constantly researching in meticulous detail how to properly equip for survival in the planets most extreme environment. 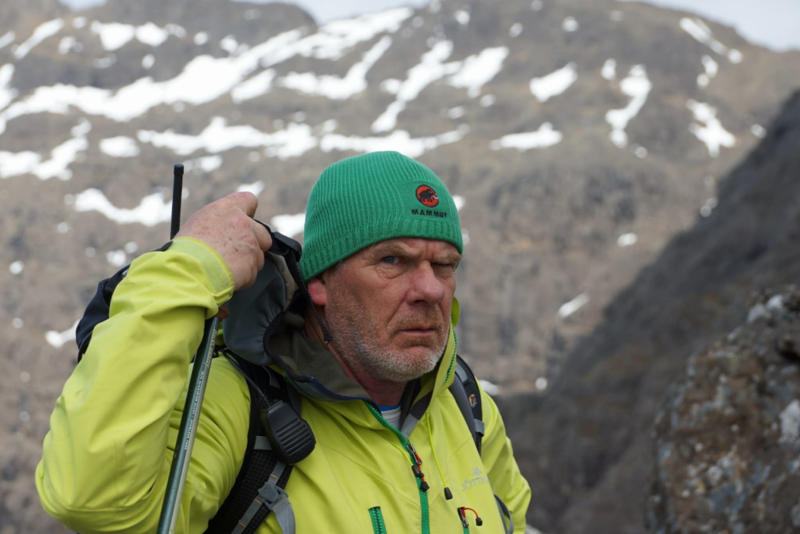 Petter; with a Greenland and North Pole traverse to his name, as well as overseeing the guide training on Svalbard and being ex Norwegian special forces means he is someone all over their craft and an incredibly valuable person for us to know going forward. Each day we spent going into great detail of the kit we would be taking, its pros and cons, and each evening was spent skiing around the mountains that surrounded Petter’s home. It was montage training at its absolute best! Loading up the pulka once again I headed into the wild. The evening before I departed I spent the night with Petter, his good friend Fredrik and an American travel blogger (@borderfreetravels), Kristen Kellog who had come to get a taster of what Petter and his company offer. 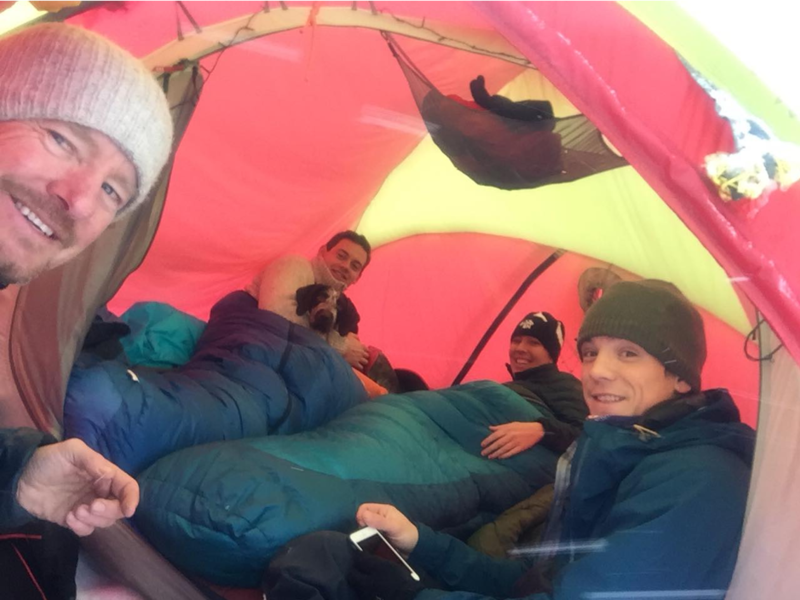 An evening of skiing and banter was followed by steaming cups of “Causk” in the tent which ensured my head was incredibly fuzzy for setting off the next morning. I wished them all goodbye and spent the next week skiing through the mountains and frozen rivers, consolidating all the skills I had learnt over the past few weeks. I felt fitter, stronger and more confident in surviving in the harsh conditions that surrounded me. Our mentor had proved worth his weight in gold and given me a great foundation to build upon. I returned to Petter extremely happy with my time spent with him and departed on my course with the Norwegian Reserve Officers Federation over the border in Sweden with a brilliant set of skills in my arsenal. Arriving at Camp Ann I met a group of gnarly Scandinavian veterans that ranged from a group of small middle-aged Swedes, to a Thor-esque Norwegian lad who smiled as he towered over everyone. Joining them was a small contingent of TA reservists from Blighty. Greeting us was Fredrik Rye-Ramberg; a highly decorated Swedish soldier who specialised in escape, evasion and operating in extreme environments. 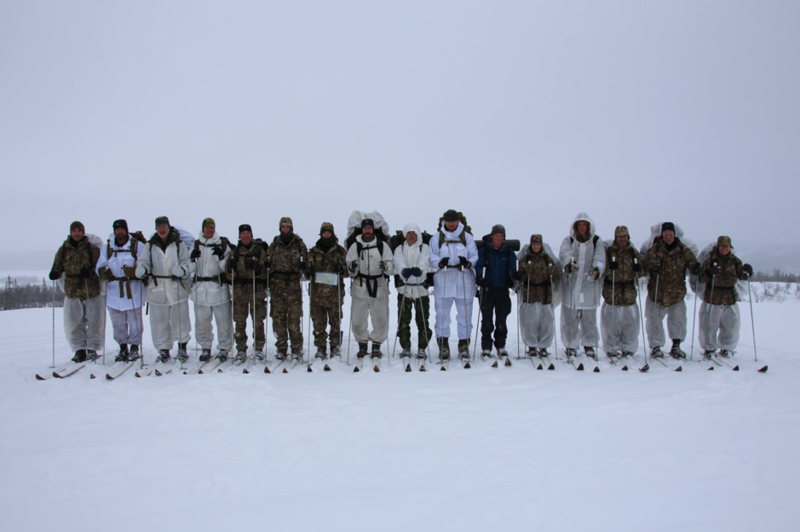 Over the next few days I once again went through the basics of survival within a cold environment, before deploying on a three-day exercise that started with a pleasant dip in a frozen lake, followed by a night-time solitary survival exercise, and culminated in a long ski march utilising the survival skills we were taught over the week. With my luscious long locks, lack of military uniform, and inability to take much seriously I couldn’t help but feel like a tourist at times, though I didn’t seem to offend anyone, and I spent much of the week with a permanent grin on my face exchanging banter with my Scandinavian and British counterparts. 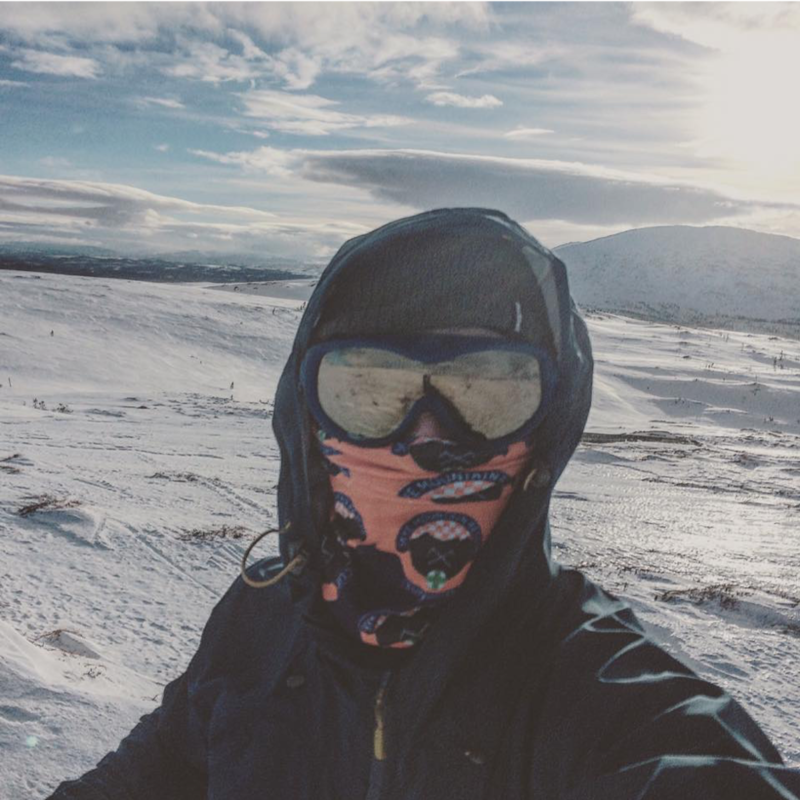 The week concluded with a ski of a mountain and I realised how far I had come as I raced my Thor-like newfound friend back towards the camp aiming to be the first to reach the welcoming warmth of the showers, sauna and hot food that awaited us. I didn’t leave Sweden before I was shown the “proper” Scandinavian way of using a Sauna, which involves using the heat from the sauna to open your pores before running outside and rolling in the snow to close them. This must be done several times to clean the accumulated muck from your body, and, it is integral that this is done accompanied by litres of beer. 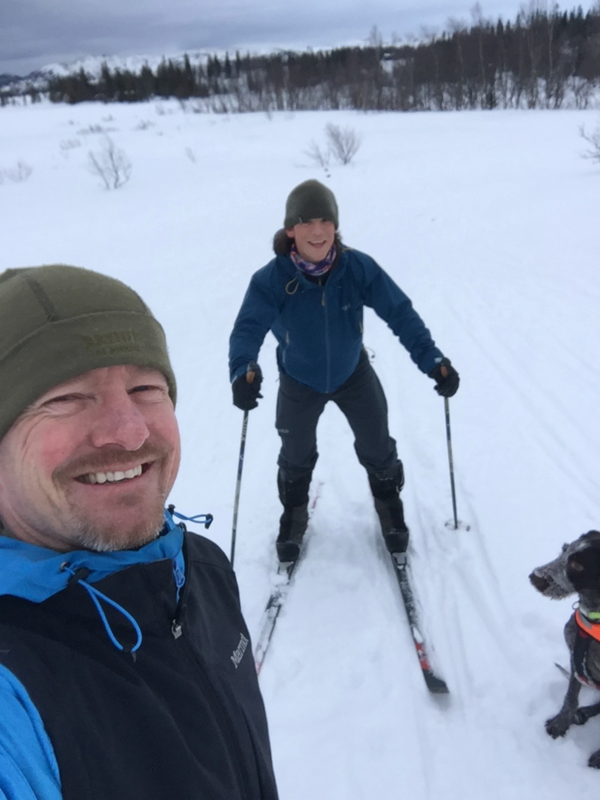 I returned to Petter the following afternoon and spent the my last few days in country skiing, training and co-ordinating a list of things to sort once I was back in the UK. I was taken under the wing of a group who didn’t know me and treated like family. Once again on our expeditions my faith in humanity has been justifiably restored through the kindness and generosity shown to us by people who see what we are embarked on as something special. Returning to Britain I spoke with Louis and we both agreed it would be good if we could get out to Norway, if just for a weekend to go over the basics of what I had been shown. We managed that over the May bank holiday weekend, and I met once again with Petter who had the single malt waiting for us. Travelling into the mountains I was greeted with an entirely different realm to the one that I had left as spring had firmly arrived. Climbing our way up high we reached the snowline and spent a day and night going over everything. It felt great to have the Mad Explorers reunited once again and we sat up into the night next to a fire exchanging stories of exploration and Norse mythology. With these past few months’ worth of training in the bag, we stand facing the vast frozen expanse of Greenland that awaits in just a few months. With no one to rely on but each other and no villages along the way, this will be a wholly different crossing to what we have become accustomed to. Easier in some aspects, vastly more difficult in others. We have done our best to be as ready as we can, the rest depends on us getting the job done in August. 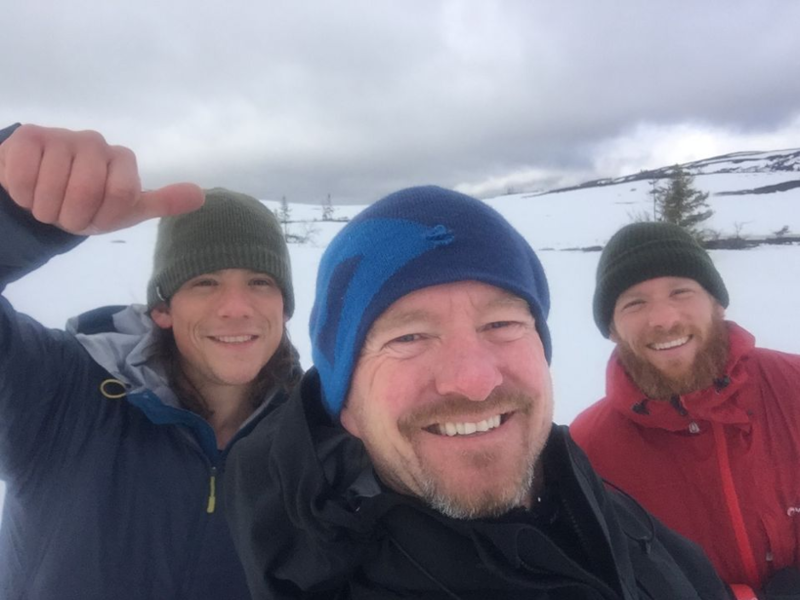 If you have taken the time to read this blog, you probably already know about our motivations in completing this Behemothic challenge. Ego is behind everything most humans do, however our passion in completing this endeavour is not only driven through self-gratification. Raising money and awareness for two charities that solely exist to help the boys and girls we used to serve alongside means we are using the platform we have gained from this challenge for a truly remarkable purpose as well. We know many lads that were injured in the “so called” defence of the realm and rely on these charities for maintaining quality of life.